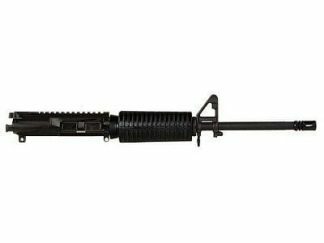 MPA 308BA CSR Rifle allow 6-10 weeks for delivery from date of order. Masterpiece Arms 308 Bolt Action CSR Rifle (Compact Suppressor Ready) is a purpose driven rifle designed to be used when an ultra compact platform with a minimal stored footprint is required while achieving sub 1/2 MOA accuracy. 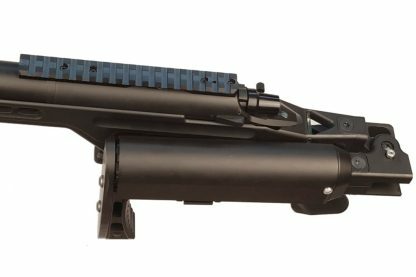 MPA 308BA CSR Rifle specially designed FOLDING buttstock can store a suppressor up to 1.5″ in diameter (1.570″) and 9.5″ in length. MPA’s 308BA CSR Rifle can take a suppressed rifle measuring up to 48″ in length and reduce the overall length to 27″ with the suppressor stored in the buttstock and folded/locked. MPA 308BA CSR Rifle Custom Cerakote Colors add $135 for the chassis body and $65 for the barreled action. Check with us for all the custom colors available.